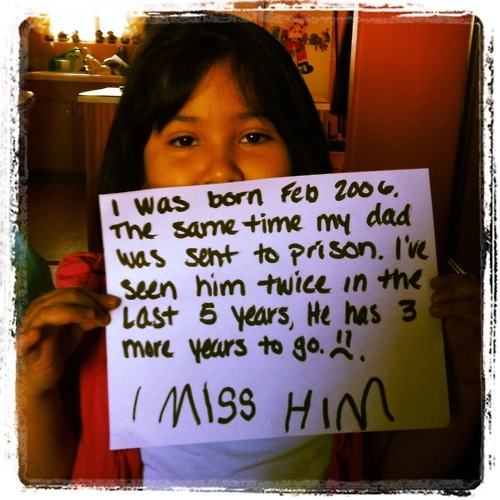 Inspired by the Occupy movement, my Fall 2011 Inside-Out students started a tumblr site – We are the 1 in 100 – representing the 1 out of every 100 American citizens who are behind bars. Each of the students – both inside (from the Oregon State Penitentiary) and outside (from Oregon State University) – wrote a statement or fact of their own choosing. Not quite all of those pieces have made it online yet, but little by little we are working to grow this site into a place where the voices of those inside and those who care about people inside can be represented. We made the site open submission and we invite each of you who has been affected in some way by prisons and incarceration to submit a statement, fact, or feeling of your own. Friends of public criminology, please share widely. And, thanks Chris, for posting about our time on the “Think Out Loud” radio show on Oregon Public Broadcasting. We had a great time practicing the art of public criminology and sharing our experiences over the airwaves. 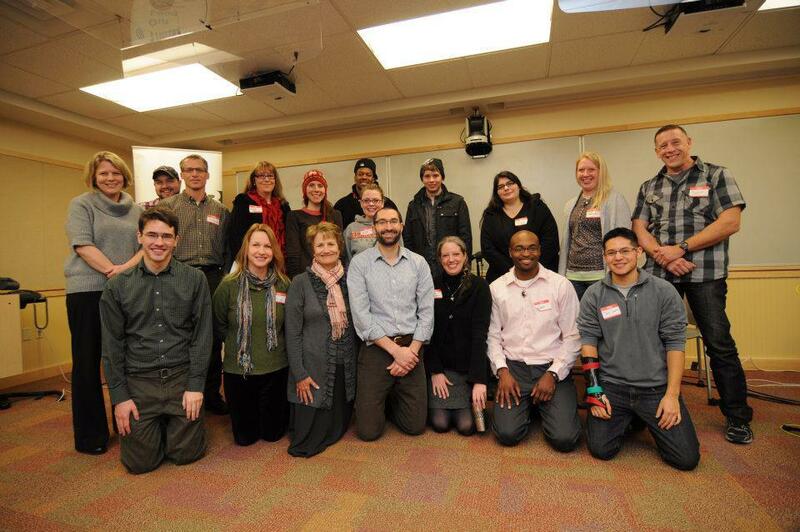 Here is a photo of our Inside-Out students, alumni, and friends and the very helpful “Think Out Loud” crew. Please do listen to the podcast of the show if you get a chance! Michelle, what a great idea and what an important undertaking! Students (inside and outside the prison alike) are so lucky to have you as their professor!